EarthForm offers world class stabilized insulated rammed earth construction and consultation services, as well as full design/build and project management. Hard Goods offers custom and standard concrete, wood, and steel design and fabrication. Concrete sinks, countertops, bathtubs, tile, and furniture. The original 'Objects for Living in Concrete, Wood, and Steel' since 2004. Concrete Design School is the international leader in hands-on concrete training workshops. 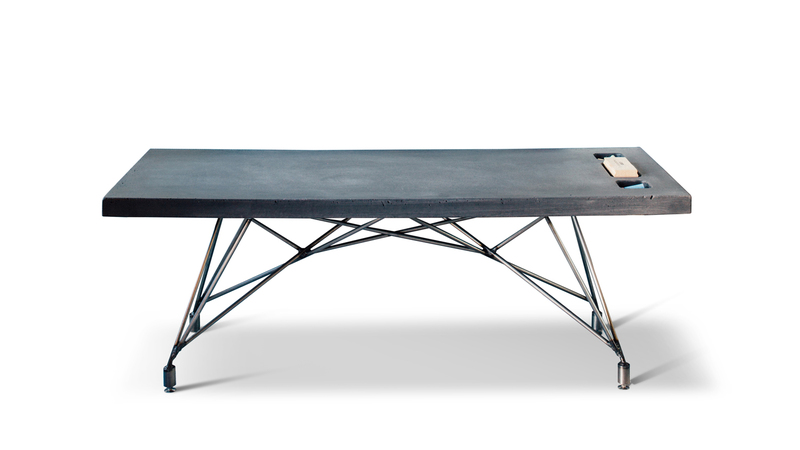 We have been teaching the ways of GFRC, fabric-forming, DustyCrete, and Furniture Design since 2005. The Difference is Experience, Experience the Difference. Kodiak Pro is a high-performance concrete and rammed earth materials company. Specializing in cutting edge concrete and rammed earth admixes and sealers. est. 2004 - Gore Design Co. started specializing in high-end custom concrete sinks, countertops and furniture, which are now available under the Hard Goods brand. est. 2005 - Concrete Design School began out of a demand for hands-on concrete workshops, training people in the art of first-class concrete craftsmanship. est. 2012 - Hard Goods is our incorporated brand, which includes our award-winning line of furniture, sinks and countertops, including all of our standard and custom concrete products. est. 2013 - EarthForm utilizes our proprietary holistic wall system to create stabilized rammed-earth structures with precision and detail as well as offering consultation to these projects. est. 2019 - Kodiak Pro is our brand of ultra high-performance concrete admixes and sealer developed from our years of experience working with concrete and rammed-earth materials. 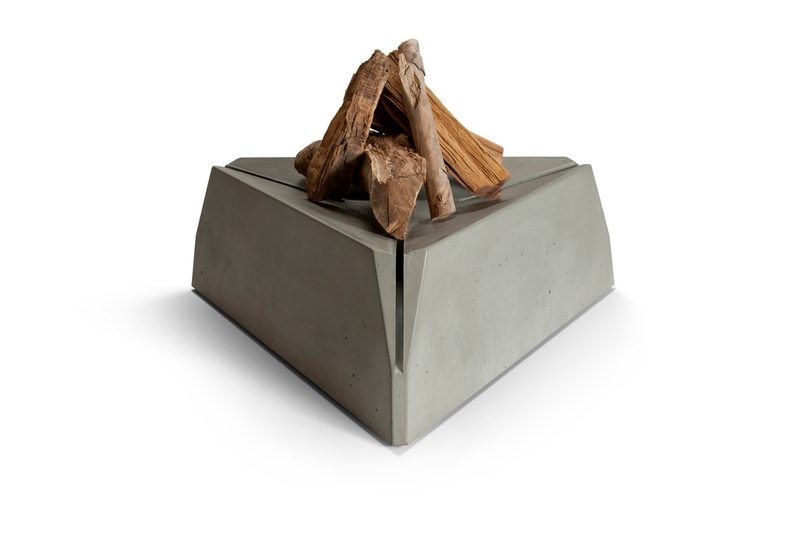 Explore the links below to find custom concrete sinks, concrete, steel, and wood furniture or start a rammed-earth building project. You can also learn how to do it yourself and purchase the best materials in the world to get it done. 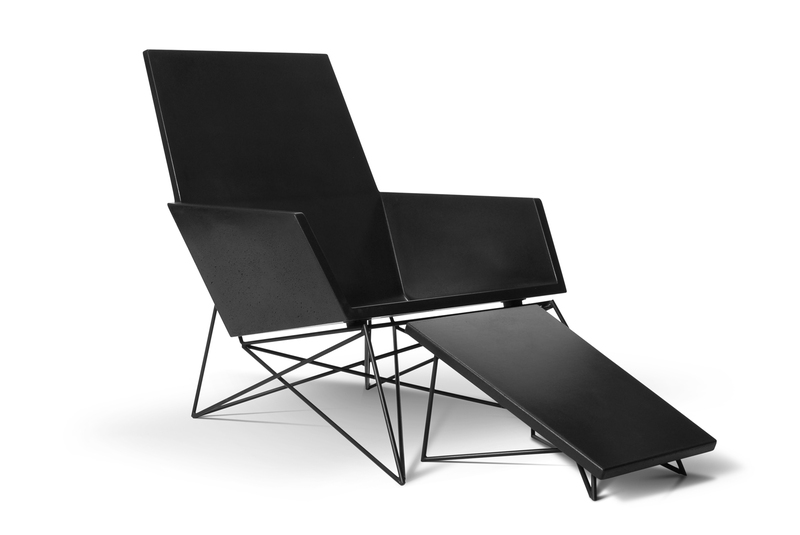 The Award Winning Hard Goods Modern Muskoka Chair, shown here in the Carbon Edition with the optional ottoman.